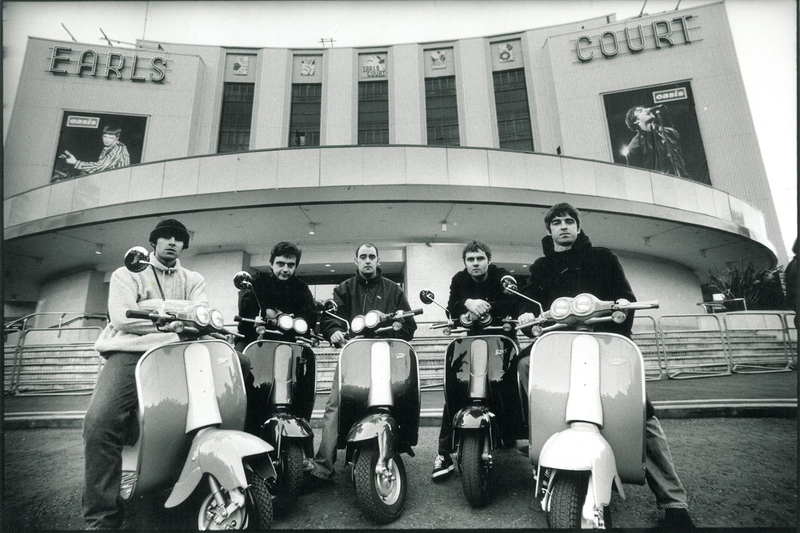 we’ll see them together: from the collaboration in the last Noel’s album “Chasing Yesterday” to the performance on the stage of the O2 Academy Brixton on Thursday. 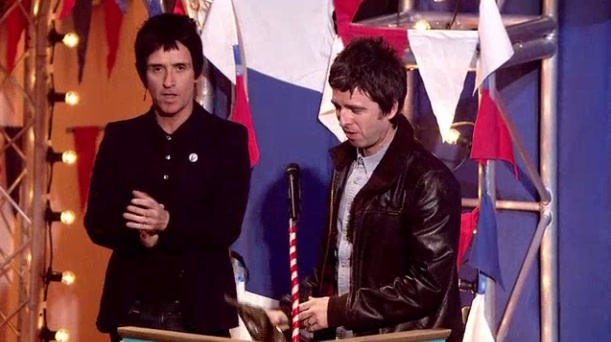 Now, it is the turn of Marr to say something about working with Noel and the features of “Chasing Yesterday”. As it has been announced during the last week, Marr appears on the closing track of Gallagher’s new album ‘Ballad Of The Mighty I’, which will be the second single.